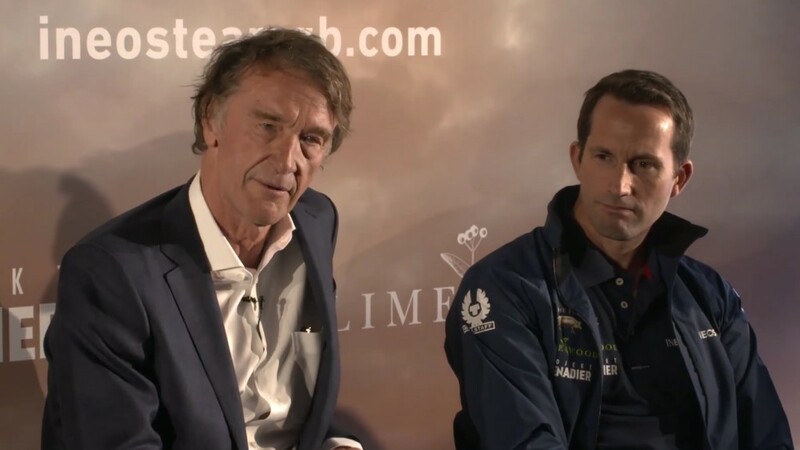 Jim Ratcliffe, the backer of Sir Ben Ainslie’s new America’s Cup Team – Ineos Team UK – has become the first British-born Industrialist to top the Sunday Times Rich List. Mr Ratcliffe, chief executive of the chemical and oil products company Ineos, topped the latest edition of the Sunday Times Rich List with a fortune of £21.05 billion. The world of America’s Cup sailing could be in for an exciting ride. When announcing his £110 million investment in Ben Ainslie’s America’s Cup team, the previous sponsors, Land Rover and 11th Hour Racing, and some private backers, were only informed a few days before. And since the take-over he has fallen out with the British Olympic Association and renamed the team “INEOS Team UK” after he claimed he was asked for a multi-million sum by BOA to use Team GB. Sail for Gold Regatta needs YOU!